We at Alpha Kappa Psi have three pillars that guide us as a fraternity. 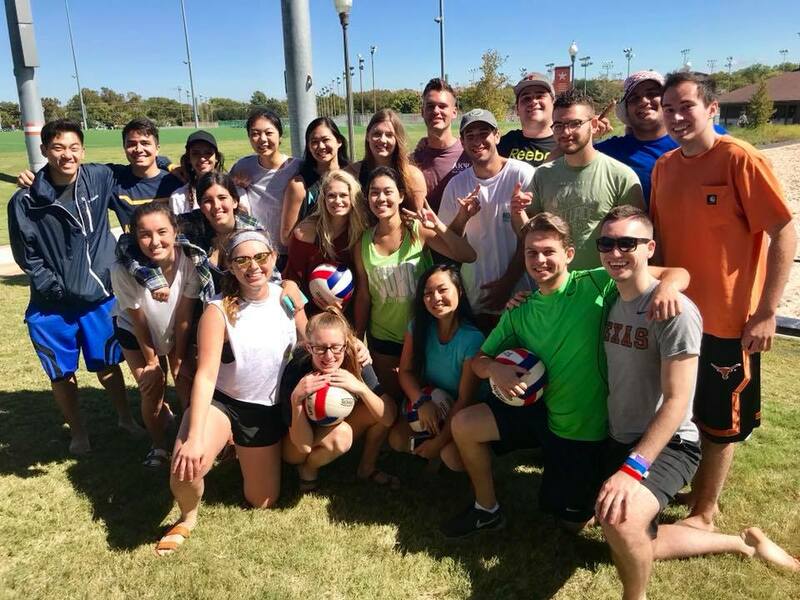 Alpha Kappa Psi prides itself in its networking and professional opportunities. We host case-competitions, exclusive info sessions, mock interviews, and resume/LinkedIn workshops. Our social functions bring us closer together as a brotherhood. With tailgates, formal and semi-formal, boat party, OU weekend, and many other events, you will always have something to do! The friendships made here will last a lifetime. Philanthropy is a very important aspect to the AKPsi experience. We offer many opportunities to benefit different causes and charities throughout the semester. Our organization is very community oriented and we believe that the best way to promote leadership is to start by helping the community.